Hey there! I didn’t get lost, well, not really lost. lol Keeping up with Dufit, Ay and still leveling Thdoria does take it’s time and toll. Complaints from the rest of the crew over neglect are now daily incoming. A small little screenie here. Check out the chat box. The ongoing conversation was folks trying to get a group together for a Sha fight. If you’re wondering, class color showed for a mage. 30-40K dps, higher fully buffed? Seeing this prompted a talk with Ay. Me: “Ay, on a good run at mobs you’re pushing around 13.5K dps in Ret. You generally hang out around the 9-10K range. My vote for the “Dumbest Damn Graveyard” in the game. Lol, this a peek at some of the little conversations that happen behind the scenes. Well, a cleaned up version. 🙂 I recall asking Ay, that if I banged my head on the keyboard could he possibly do a little more damage? Even though I do expect myself to do better, I don’t really stress out over preformance. The bottom line for me is: to have fun trying. One day, everything will come together. And good things do happen almost daily. Not too shabby for a 3 member guild! Tiz a glorious day of peace in Azeroth today. Like most major world conflicts it won’t last long, but we can certainly enjoy this temporary truce. After his newly aquired Pandarian flight abilities, Ay went visiting some mountain tops. You just never know what you’re going to find! Ay thinks they stayed for the view. Rep Grind Dailys: With both Ay and Dufit now competing for faction attentions, some mutual cooperation will be needed. Side info note; I had been reading about the pet battle system and discovered that the dailys for it were considered account wide. If one character does them, another character won’t have them available that day. Or so is my understanding. I got to wondering if this also applys to the rep grind faction dailys. I don’t have the answer to that just yet, although I have given thoughts as though it was quite probable. So here’s the possible arrangements for Ay and Dufit. Golden Lotus: Dufit is exalted, don’t really need to do them. The Klaxxi: Dufit nearly exalted, a few days of bloodshed and he’ll have the staff he desires. He’ll push them so Ay has a clear field. Aygaren has an advantage with The Klaxxi, which is most appreciated. Getting to Honored was a walk in the woods and he’s able to use some stuffs he mines to gain new blacksmithing patterns. As with other professions though, crafting costs are high and the realm economy isn’t that great. But that’s another story for another time. The Tillers: Dufit could skip dailys here, he’s only doing them for the Ironpaw tokens while making his final runs on each of the “Ways”. His farm is complete, Ay is just starting his. Order of the Cloud Serpent: Open for Ay. Dufit seldom goes there anymore. The Shado-Pan: All for Dufit, Ay is not prepared. The August Celestials: Again, all Dufit. The Lorewalkers: Dufit is exalted, although Ay is the archaeologist and needs their favors. Thdoria: Ah, we cannot look over this lovely Belf shadow priest. At level 86, she is tending to some simple farming in Halfhill. Recently, she was promoted to Transmutation Master within the Alchemy trade. She also faces some of the same difficulties in the crafting market as Ay and Dufit. Other than the small farm, she’s still picking flowers and occasionally sheding baddie blood around the Valley. That’s were the three main activists are at the moment. 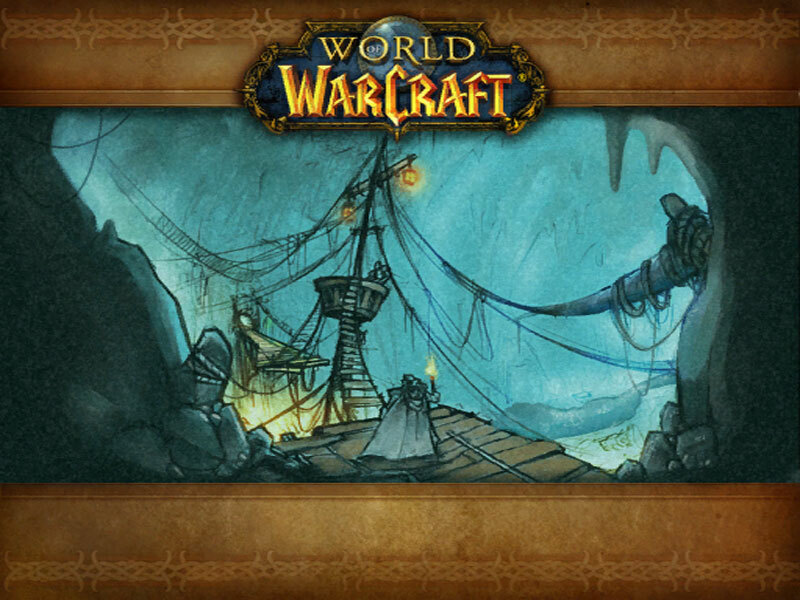 They face some economic issues, guild progress issues and “time-sharing”. 🙂 All things considered, the journeys into Pandaria are going quite well! 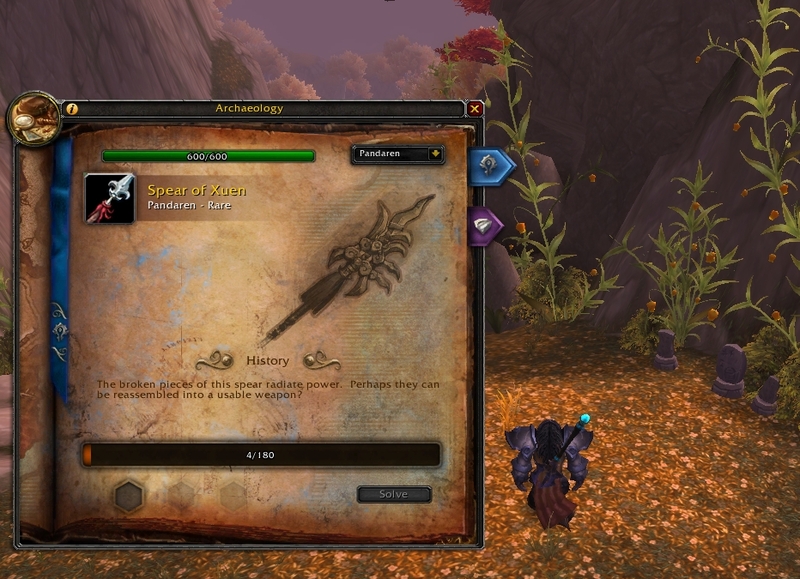 Ay has even stumbled upon traces of his first archaeological rare! Okay, here’s wishing everyone a great day! Killona and Anesthetica qued up for Deadmines. Unlike our first attempt, there was no instant que for this tank/healer combo. We sat twideling our thumbs for almost seven minutes before getting zoned in. The three dps were all from different servers, seems to be the norm for LFD. To our dismay though, two of the bosses were already down. Killona’s first thought: What the heck happened to the previous tank and healer? She soon decided that they must have dropped group. Several reasons became obvious as the rest of the run proceeded. The dps crowd; a warrior, a hunter and a mage. As with their first dungeon attempt, Killona had difficulties with the warrior and hunter pulling aggro from the start of each fight, before she even reached the intended mob group. Are things so off, now that dps don’t understand that the tank needs to hit the group first? 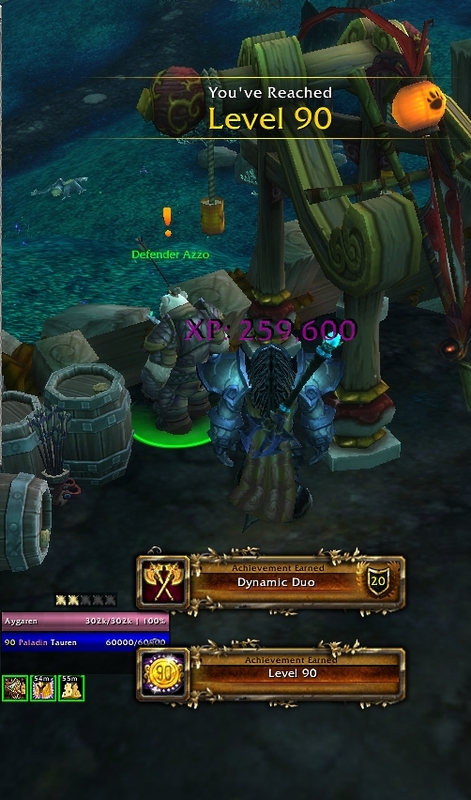 At first, Killona attempted to pick up those mobs that ran past her, straight to the pulling dps. This became a fruitless task. She adopted the attitude: “fine. you pull, you’re on your own, hope you die.” To their benefit though, Anesthetica has a big heart and did’nt let them die. After finishing the main crowd, Killona would double back and pick up what she could. We finished the run with a few more aggravations, but no deaths. Way back when it was first popular, I had the add-on Recount. Eventually, tired of it, and dumped it. About a month or so back, I installed it again. Mostly for personal referance with the new classes and specs I’m trying out. Last week I came across a couple of old blog posts floating around the internets. lol, I learned again not only how to read Recount, but how to read it from a tank’s perspective. It’s actually quite useful now. Maybe more on that another time. As expected, Killona can out dps most any dps’er, including those with pets. Also, as expected, she does more damage. Unexpected though, Killona required considerably less healing than some dps. One example was the warrior. Third in dps rank, yet received the vast majority of heals. The mage; no real clue what (s)he was up to. Bringing up the rear I guess. And the hunter. Now, I do know a little bit about hunters, having a level capped PvP BM hunter who does venture into dungeons every so often. So let’s start here. HUNTERS! 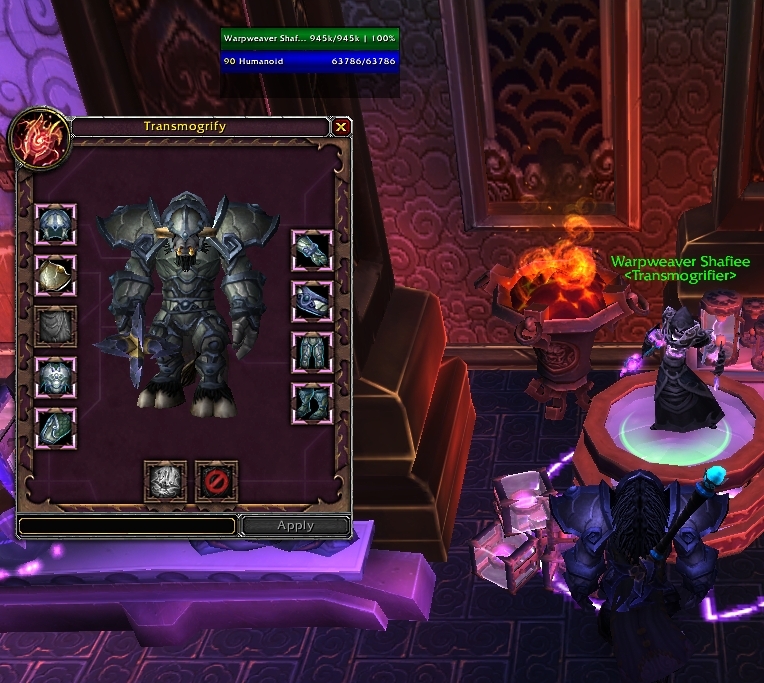 Turn your pet’s “growl” ability off in dungeons. Do not send your pet with “charge” into the group ahead of the tank. Come on now hunters, we should all know these two simple things by now. No, I’m not going into a rant now 🙂 Although, it really isn’t hard to pick up a few basics about playing your class and spec. It’s called: Google. Okay then. At the end of it all there is a level 3 guild sitting around. Killona and Anesthetica (alts) are co-gm’s. 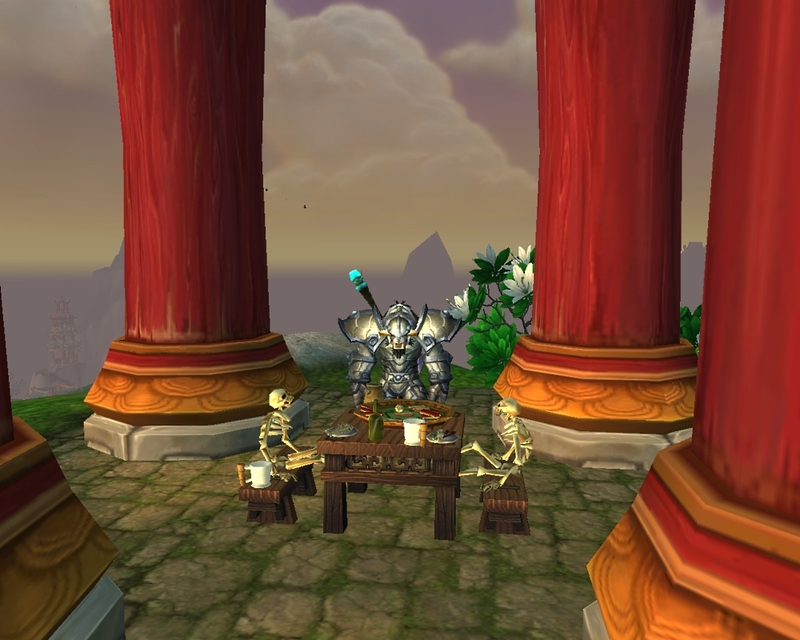 The guild started out as just a place for us to keep all our alts, share materials, extra bank space and what-not. After talking it over with Anesthetica, I’ve decided to attempt recruiting lower level players into the guild in hopes of forming a steady dungeon group. People who can cooperate with each other, work as a team, and hopefully have some fun along the way. Nice people. If we’re ever going to get anywhere with doing dungeons, seems to me a steady guild group has considerably more advantages.